Retailers, we know your time is precious. We know you are juggling myriad responsibilities, under constant pressure to deliver growth for your company. We also know that you get invited to dozens of tech conferences every year, each one promising to help you do just that. But how many actually deliver on that promise? 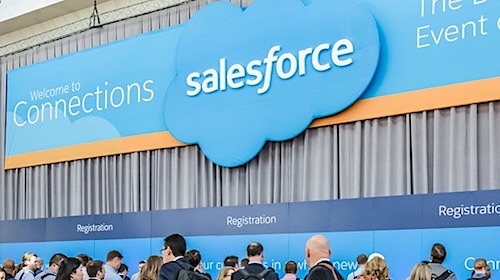 This year at Salesforce Connections (June 17-19), we redouble our efforts to deliver the kind of conference that you, retailers, have explicitly asked us for; the kind of conference where the sole focus is on learning, networking, best practices, and inspiration. All with the goal of helping you grow your business. An expanded program of hands-on learning, including more how-to sessions and skill building, and workshops geared specifically toward business users and technical users. More opportunities for targeted networking, including by industry and topic; this year’s conference will offer more granularly structured roundtables, and dedicated lodge space for meetups, as well as our longstanding (and very popular) “un-conference” where attendees choose the topics most relevant to them, and break off into small discussion groups. 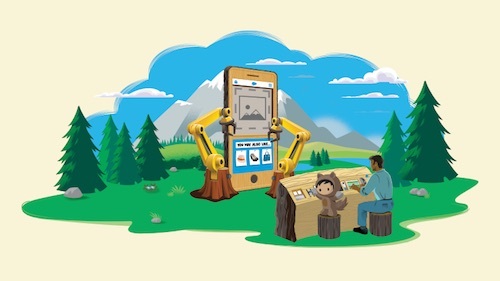 More content focused on specific use cases of Salesforce technology, including keynotes, super sessions, and breakouts featuring some of the world’s most recognizable B2C and B2B brands. These sessions will showcase best practices and tactical skills that you can apply to your business. Of course, we could talk about how innovative and awesome our ecommerce technology is, and pontificate about where retail is headed, but that’s not why you will spend time and money coming to Connections. You come to learn how to do your job better, to learn how to apply our technology and expertise to help you grow specific areas of your business and to overcome business and technical challenges. At Connections, you’ll get tactical tools to drive revenue growth, which covers everything from quick tips to boost conversion to longer-term growth strategies. You’ve told us you want more opportunities to connect with your peers and more targeted topic areas for discussion. So what can you expect at Connections? All of these topics share one common trait — they move the growth needle. How do we know? Our commerce experts spend their days in the weeds with customers to figure out what works. 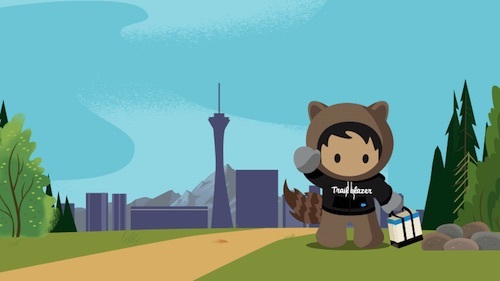 Finally, no Salesforce conference would be complete without a celebration of Trailblazers. This year, we’ll once again feature a special session showcasing Trailblazing women. If the inaugural showcase last year was any indication — it was one of the most popular sessions — this year’s celebration is not to be missed. There will also be a fantastic volunteer opportunity, so stay tuned for details! We know your time is limited. 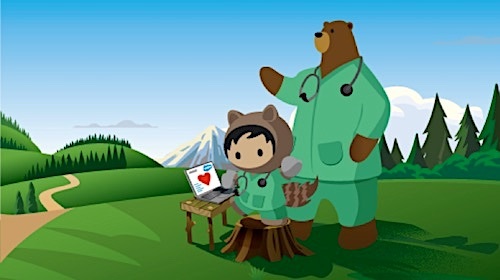 That’s why we’ve structured Salesforce Connections around the content and themes that you have told us are most useful to you. We hope to see you in Chicago. To join us every step of the way, get on The Road to Connections!